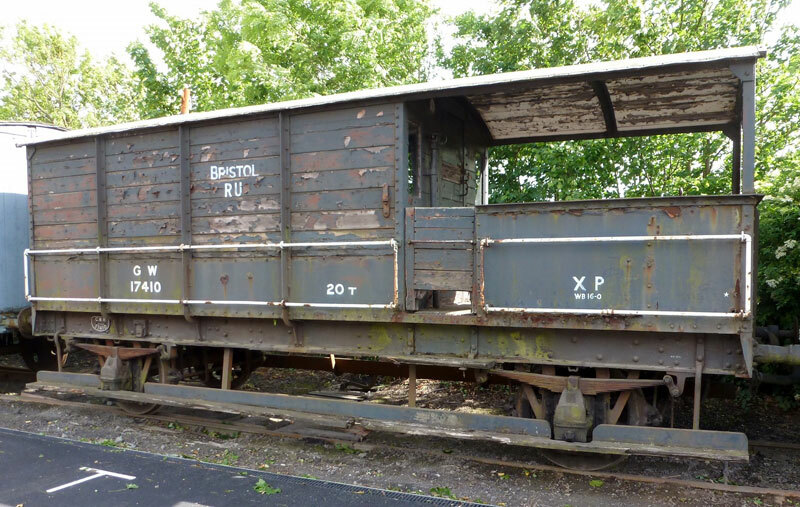 This goods vehicle is amongst the rolling stock owned by the Charitable Trust, which commissioned the LNER Carriage Group to undertake its restoration. The Carriage Group volunteers are also actively fundraising to pay for the materials needed. Regular updates on the progress of the project can be found at svrlive.com. To make a donation through the Charitable Trust, please download a Toad van donation form. If you are a taxpayer, we may be able to claim a further 25% Gift Aid on your behalf, at no extra cost to you. The LNER Carriage Group welcomes new volunteers. 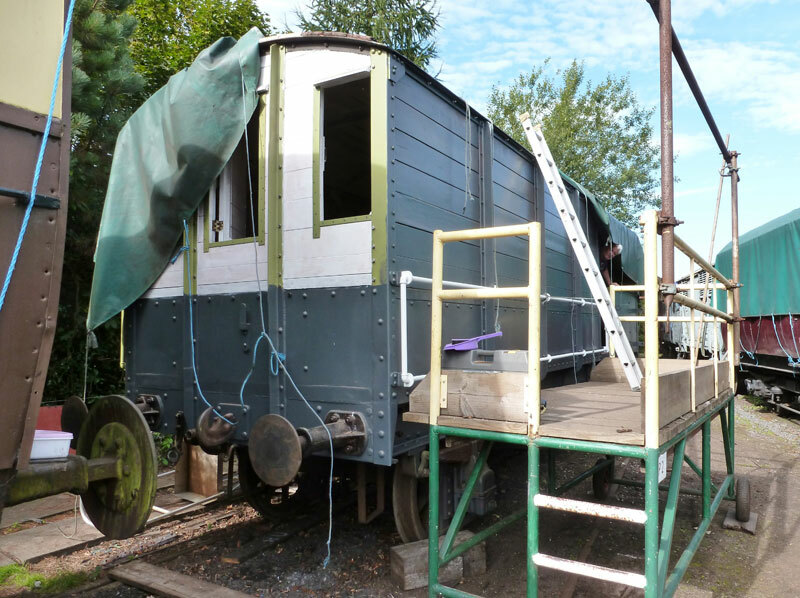 If you're interested in joining the team working on the Toad Van, please contact the Volunteer Liaison Office at Bewdley on 01299 401776 or email vlo@svrlive.com﻿. The Toad has had a hard life since it came to the SVR in 1970 for preservation by the '17410 Fund'. Its original purpose was to provide overnight accommodation for volunteers. It later saw many years of regular use by the Permanent Way Department. Eventually it became surplus to operational needs was languishing in Bewdley Yard, gently rusting and rotting away, until the volunteers of the LNER Carriage Group stepped in to save the day.